Play’house opened a pop-up club in the heart of Sint-Truiden during the whole summer… and I playing there this Saturday. Support by Monella from Luxemburg and Play’house headhoncho Chicago Habit. Now where is that weekend? Coming August 1st I’m back behind the decks after a short holiday. 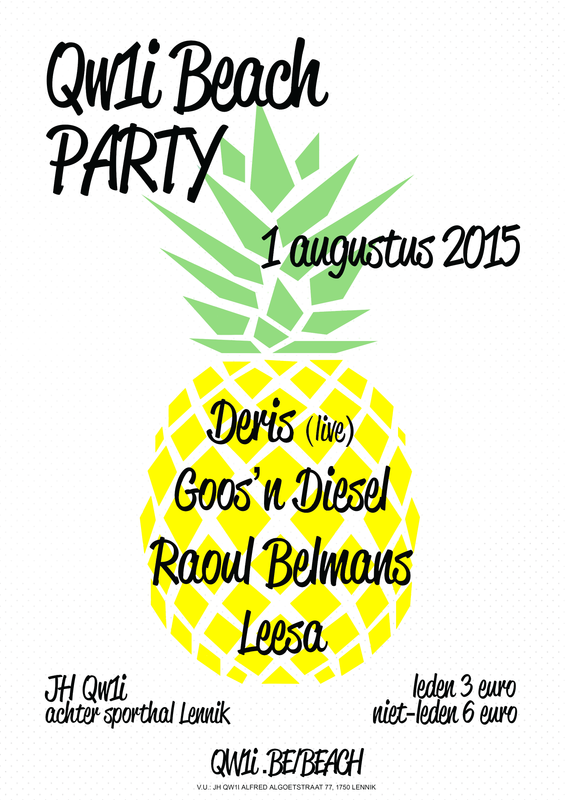 Recharged and full of (house) energy I’ll be spinning this open air party nearby Brussels. See you there!! 10 year anniversaries are always special so I’m stoked to be apart of this milestone! I’ve been playing almost on a yearly bases for the Play’house nights – run by Chicago Habit – and been enjoying them every year more and more. 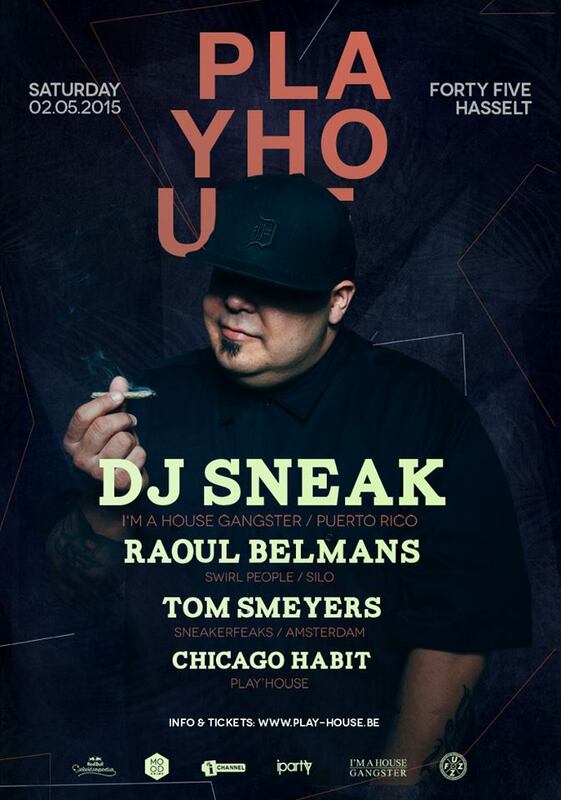 For this occasion they’ve invited a big guy who’s been around the block for ages: DJ Sneak. It’s probably going to be a sold out even so if you haven’t scored a ticket yet: HURRY UP already! Spring! Birds singing. House pumping. 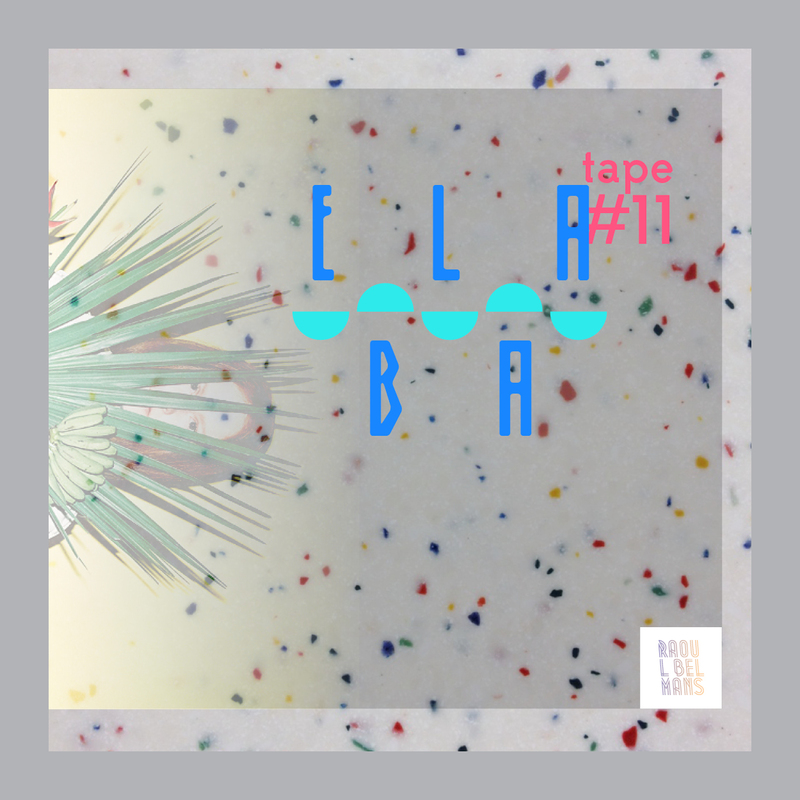 Tape #11 time! This months favorite old & new licks blended for your pleasure. Share if you dig, comment if you’re feeling this! Thank you for your warm support!! Another remix coming your way on vinyl! 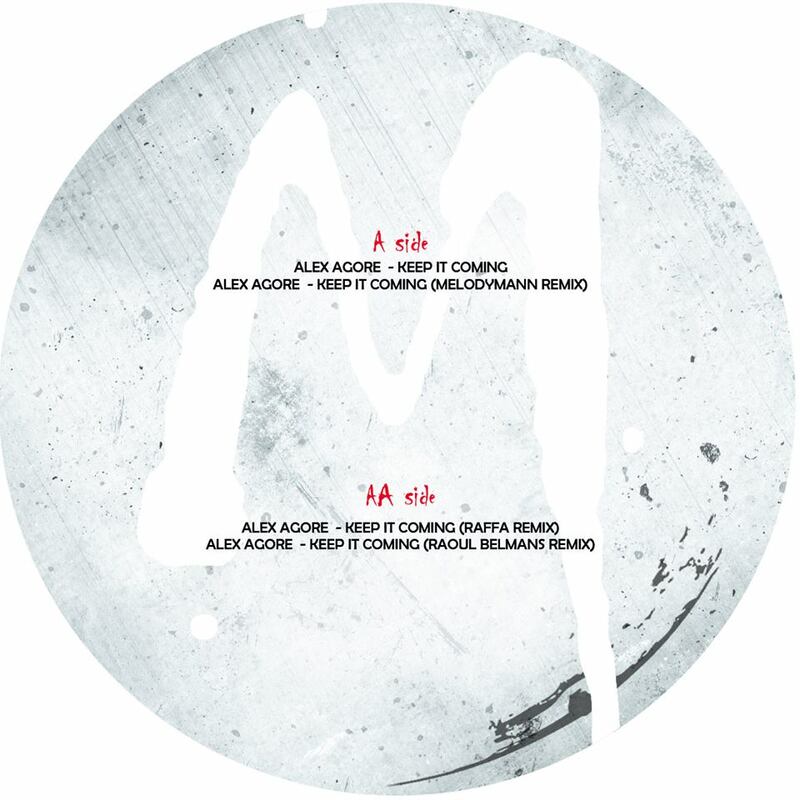 On the Belgian label Melodymathics the Dutch deep house master Alex Agore releases his ‘Keep It Coming’ spring bomb with his instant classic original mix including some more remixes by Raffa, Melodymann and myself (listen below). 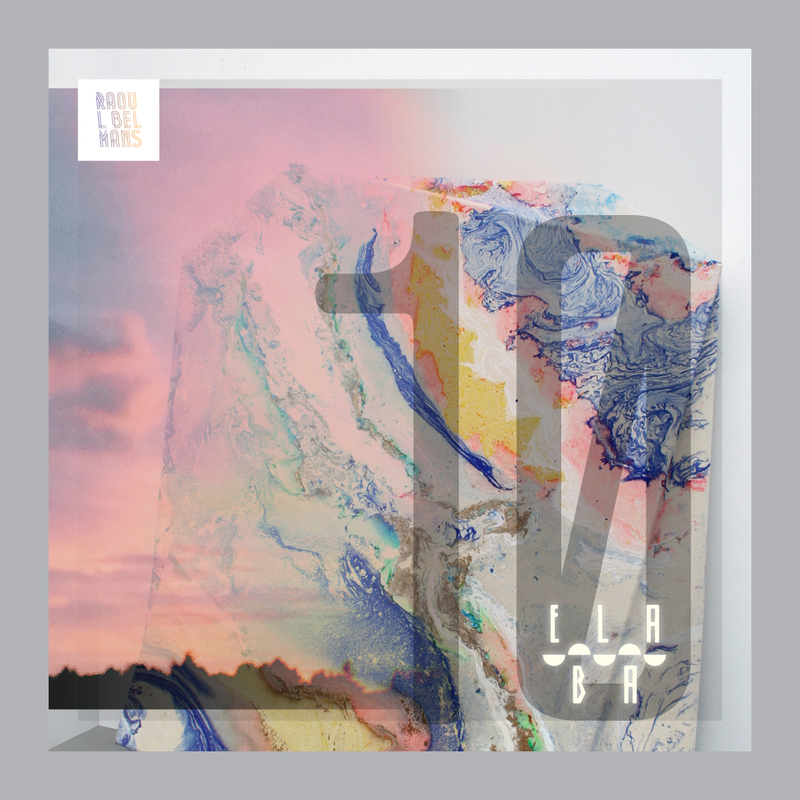 Order your copy now (released on Recordstore Day 2015) and very soon available digital also! Springtime = gig time! Since my music requires a good dose of sunshine and heat, gigs are traditionally slow during the winter but now that the birds are singing again, the speakers are blowing out some good ol’ Belmans-vibes. First up is next Friday April 17th in Bilzen with a line up of some notorious Belgian house talent.